India's retail inflation rose marginally to 3.77 per cent in September owing to higher fuel and food prices, showed the government data released Friday. The inflation based on consume price index (CPI) had declined to a 10-month low of 3.69 per cent in the previous month. In September 2017, it was at 3.28 per cent. However, the inflation rate has remained well within the RBI's target of 4 per cent. In categories such as cereals, meat and fish, eggs, milk products, retail inflation showed an upward trend. In fruits, however, the inflation rate moderated in September. 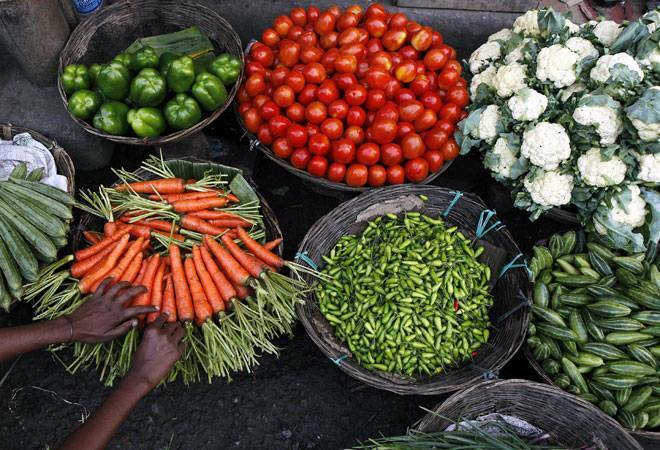 The overall inflation in consumer food basket increased to 0.51 per cent as against 0.29 per cent in August, showed the data. In fuel and light category, the rate of price rise was at 8.47 per cent in September.